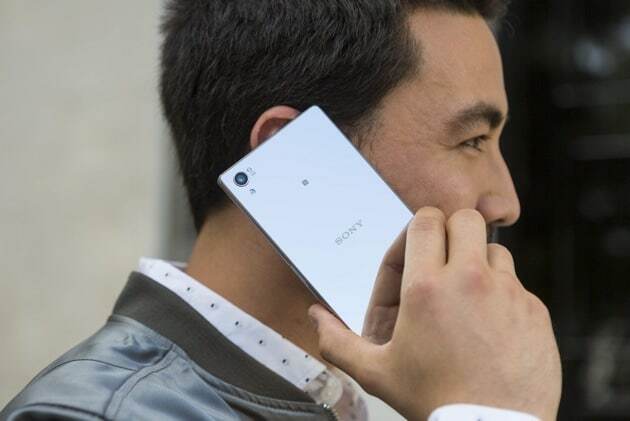 After so many days of waiting, finally Sony has officially introduced their flagship Sony Xperia Z5 at the IFA 2015. As what we expected, Sony has brought us up to 2 flagship smartphones this year. They are Sony Xperia Z3 Plus (aka Sony Xperia Z4 in Japan) and Sony Xperia Z5, which has just been launched at the beginning of September. Of course, Sony Xperia Z5 is the main character in this post, but since it also has other siblings such as Z5 Premium and Z5 Compact, we would like to talk about them later. 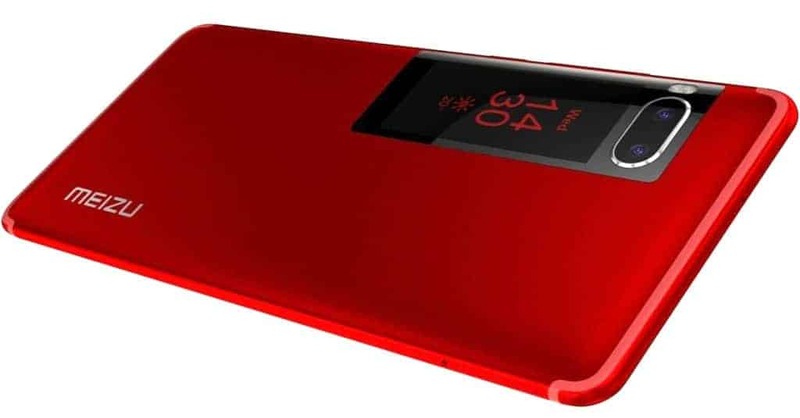 For the Sony Xperia Z5 design, the company still uses the “OmniBalance” design. In fact, Z5 does not really look different from its predecessors. 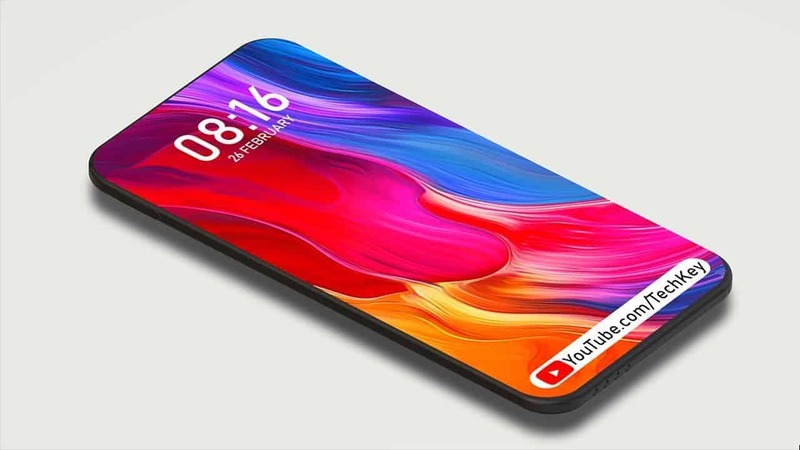 The power button on a side of the Z5 is a bit bigger than usual to include the fingerprint sensor, which is something that we have been informed of before. 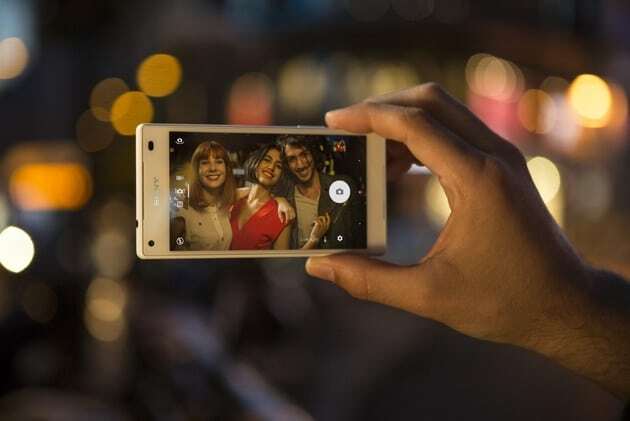 On the other hands, Sony Xperia Z5 specs are quite similar to what we heard. 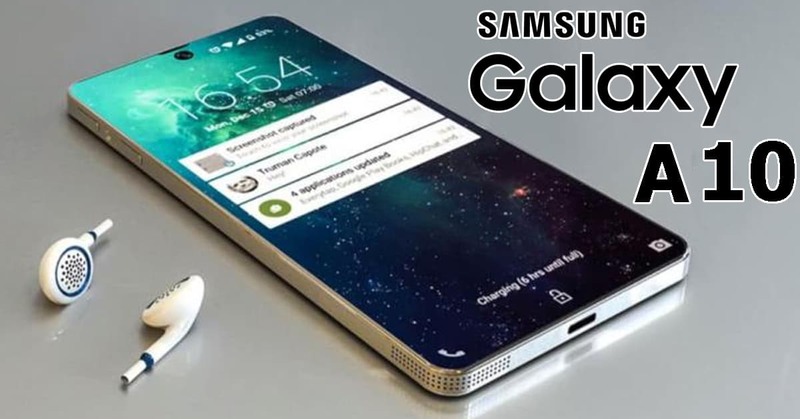 It sports a 5.2-inch Full HD screen with 423ppi, a Snapdragon 810 64-bit octa-core chip, 3GB RAM and 32GB of expandable storage. 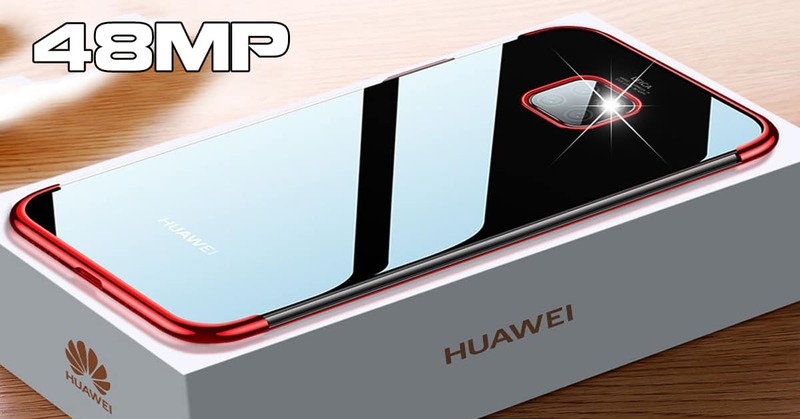 In addition, there are a 2,900mAh battery, and a combo of 23MP rear camera with Exmor RS 1/2.3″ sensor and a 5MP front snapper available on the handset. Interestingly, Z5 main shooter has the autofocus speed of just .03s, F2.0 G Lens tech, 5x clear image zoom and advanced processing software. And you don’t have to worry about taking photos in low-light condition since Sony equipped their new product with advancements to help capture clearer images. Like many other current Sony devices, Sony Xperia Z5 also has the waterproof ability IP65/68. 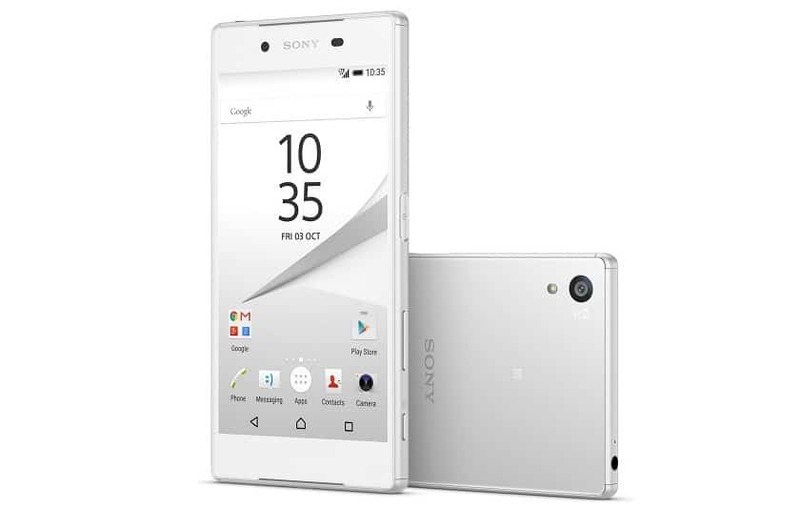 For the Sony Xperia Z5 price and availability, it will be on sale in October globally. Especially, the international version will be offered with both single and dual SIM. 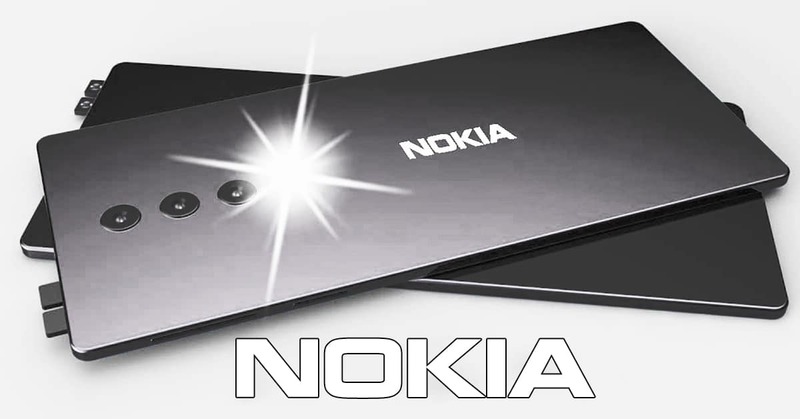 However, the price is still unveiled by the company. 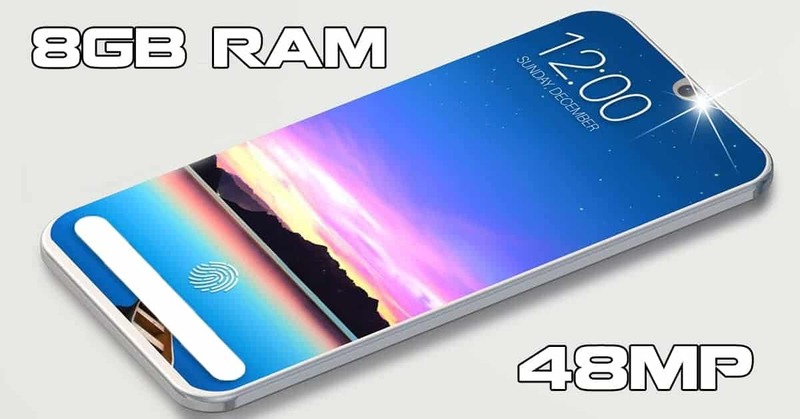 Then, what do you think about its cost as well as the Sony Xperia Z5 price in Malaysia when it gets here?